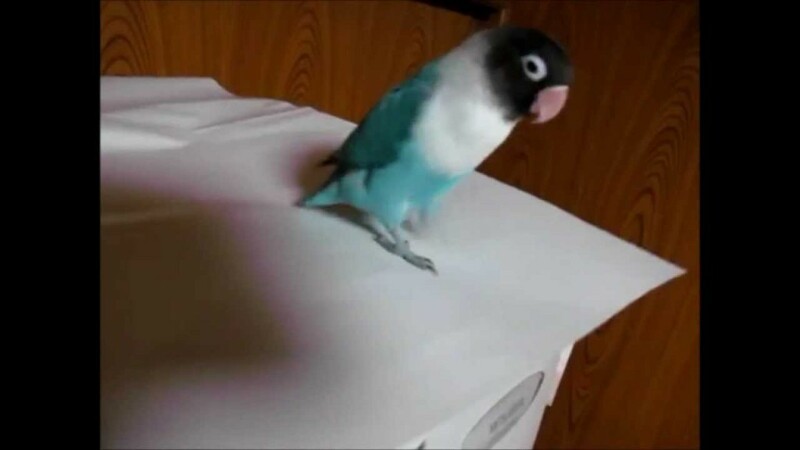 When You See This Tap Dancing Parrot, You're Going To Be Surprised! 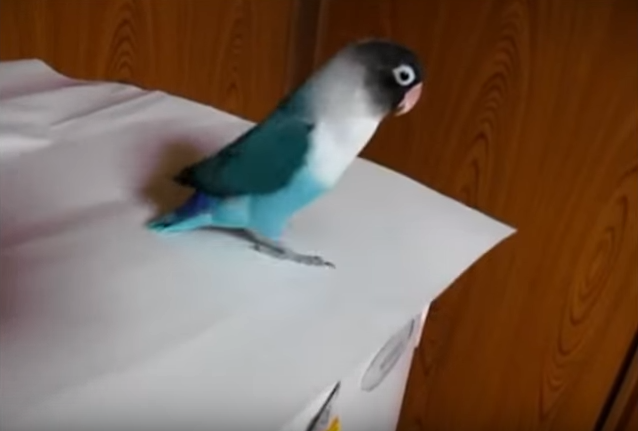 When You See This Tap Dancing Parrot, You’re Going To Be Surprised! The funny bird doesn’t only stay in one spot while moving his feet but twirls around in circles to the beat of the song! Tap dancing is when a dancer wears particular shoes that have built-in metal plates on the heels and toes. With these integrated plates the dancer can perform specific dance movements and tap their feet to the beat creating intricate tapping patterns. Interestingly, tap dancing stemmed off of Irish step dancers in the mid 1800s so it is most definitely not a new dance form. Though the shoes were only introduced in 1915, probably for a louder tap. Bet you didn’t know that there is also a National Tap Dance Day, which is on May 24th. Turns out not only people have mastered the art of tap dancing but animals to have shown some skill in this department. Under a fast-temped song called Cry of The Celts a parrot that looks more like a parakeet taps its little feet to the rhythm. Its head is black, its neck white while its wings are a dark blue rimmed with a black outline. The dazzling birds underbelly and tail are a light blue. Its little claws on the box that it is standing on have a similar effect that of tap dancing shoes by making a little rat-tat-tat sound. The funny bird doesn’t only stay in one spot while moving his feet but twirls around in circles to the beat of the song! Take A Look At This Tap Dancing Parrot Here!